Today is a big day for gaming. Online gaming is typically restricted to single-platform. Meaning that PlayStation users can only play with other PlayStation users and not any other system. Cross-Platform gaming is when a game that is playable on various systems (i.e. Xbox and PlayStation) can be played together. Sony has been resistant to Cross-Platform gaming. Today, the company has listened to its customers. Following a comprehensive evaluation process, SIE has identified a path toward supporting cross-platform features for select third party content. We recognize that PS4 players have been eagerly awaiting an update, and we appreciate the community’s continued patience as we have navigated through this issue to find a solution. This is a big day for all of gaming, not just Sony. 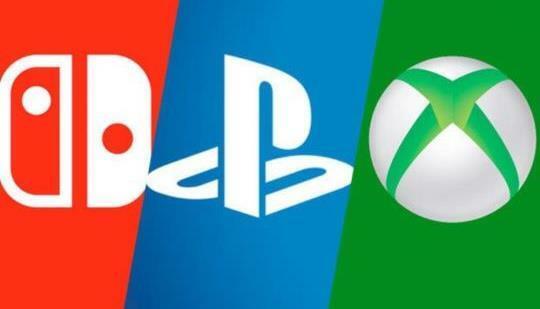 Having Cross-Platform play is going to change the dynamic of the industry. 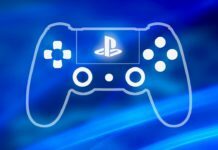 In this statement Sony states they will conduct testing that “ensures cross-platform play is best on PlayStation”. Competition between the companies will shift as a result of this new feature. 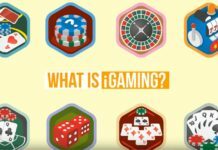 They will have to work together to integrate their online gaming, as well as outperform each other in the same category. Time will tell if this brings the gaming community closer together, or propels the competition further. In the meantime, enjoy playing Fortnite Cross-Platform style. I imagine Call of Duty and other big names will follow suit. PS5 CONFIRMED Backwards Compatible! For PS4 only.